Today I thought I'd share my Models Own Nail Polish collection with you. I currently own 16 Models Own nail polishes in a variety of finishes so I thought it may be useful to put some swatches on my blog. 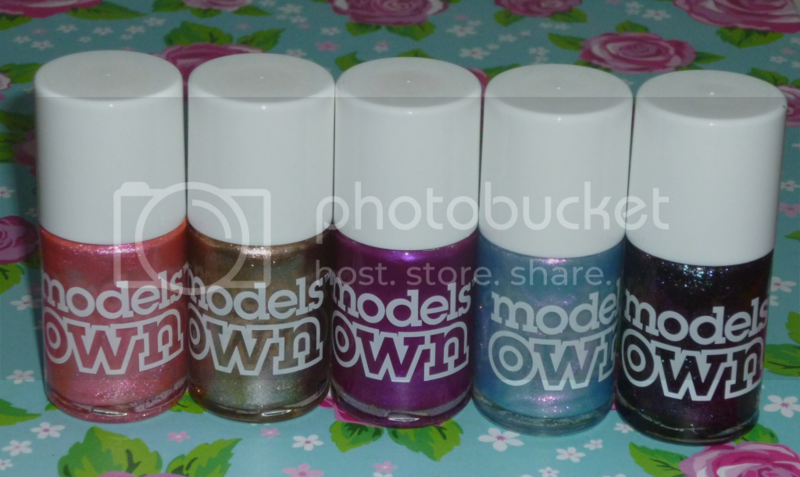 Models Own is one of my favourite nail polish brands as they are only £5 for 14ml and they are always great quality. They are easy to paint on to the nail and they dry reasonably fast. 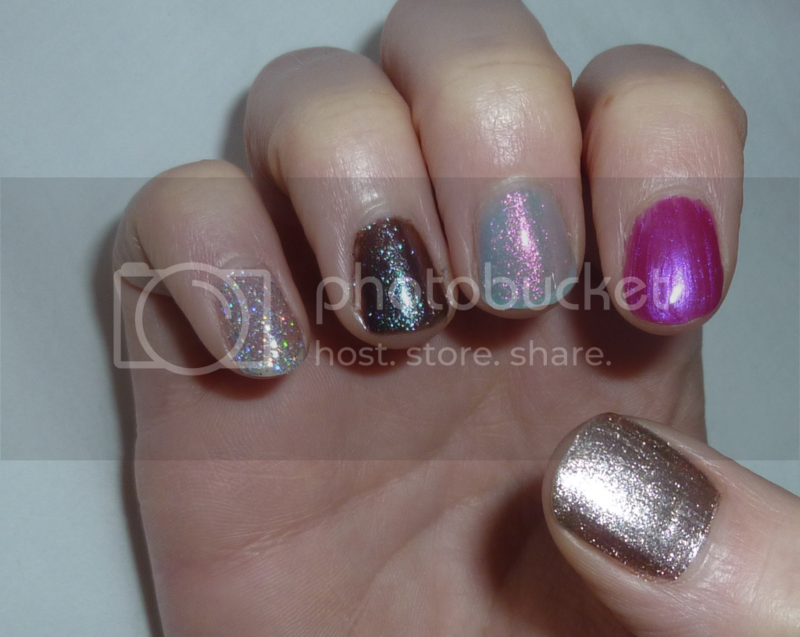 With half of the ones I own, I can get a pretty opaque finish with just one coat. The glitter shades and some of the light or shimmery shades will need further coats as with most brands. I think Models Own have a fantastic range of colours and they always seem to be bringing new collections out to keep us fans interested. I'm really liking the look of the Mirrorball and Wonderland collections at the moment. 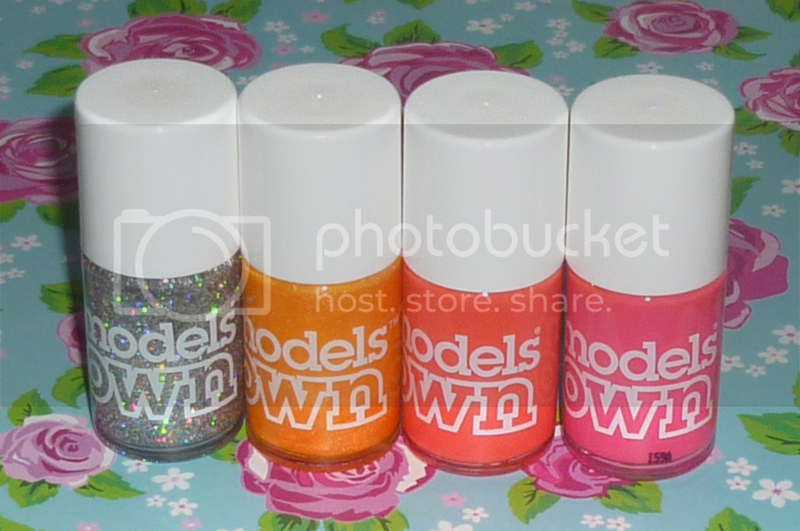 What are your favourite Models Own polishes? Any recommendations? I've got 47 Models Own nail polishes but only have 5 the same as you! I really love the look of Bubblegum, Coral Reef & Pink Punch so may have to get my hands on those! Really lovely collection, I love posts like this! Beautiful photos! I really like the look of the brighter colors (maybe just because I miss summertime!)! They have 50% off online at the moment! Ive just bought £20 worth! Excited for the postman now!